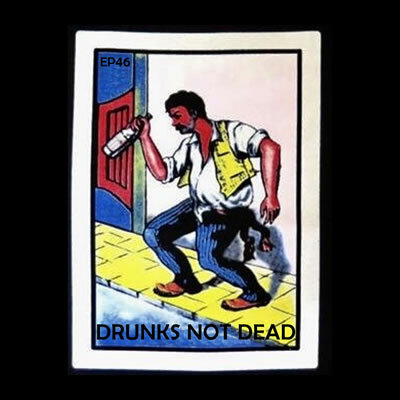 In this episode 46, the guys do a little beer tasting and share some drinking experiences. WFJA, while playing Blackjack in Vegas, deals a dirty hand to a friend. And Miggy Smalls nearly has a religious experience thrown his way. Special guest Betty Boots joins in on the discussions. Enjoy!